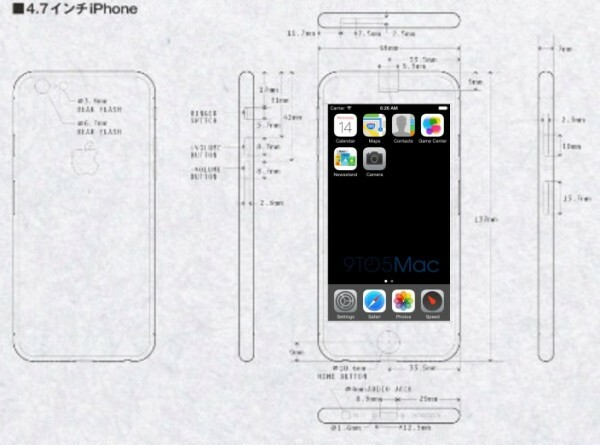 It is an open secret by now that Apple is working on a larger iPhone (or two) for a release later this year. Up until now, however, the resolution for the upcoming iPhone 6 remained a mystery. A new report suggests that Apple is currently testing a higher resolution display for the iPhone 6, which will likely sport a 4.7-inch display. While the current resolution from the iPhone 5 is 1136 x 640, the actual resolution from an iOS developer’s perspective is 568 x 320 – a quarter the actual resolution seen by consumers. iOS then scales up text and core system elements, while developers were required to ensure their apps’ graphics remain sharp after scaling up. 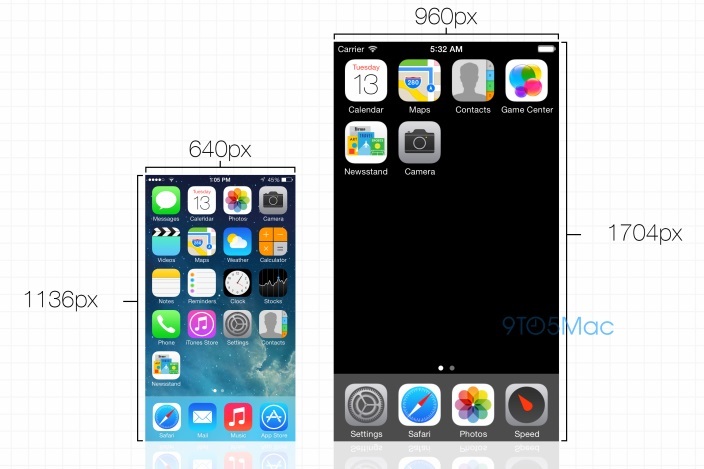 For the upcoming iPhone 6, Apple is reportedly scaling the resolution higher once more, to 1704 x 960. Eagle-eyed math geeks will see that 1704 and 960 are precisely three times larger than 568 and 320 respectively. Apple is reportedly calling this new resolution the pixel-tripling mode, meaning that the base resolution remains 568 x 320, before it is scaled up. Hence, should this resolution be confirmed in both the 4.7-inch and 5.5-inch iPhone 6, they will still yield Retina Display-levels of pixel densities at 416ppi and 356ppi respectively. With more pixels, Apple will naturally have to ensure its famed buttery smooth transitions in the UX remain consistent. 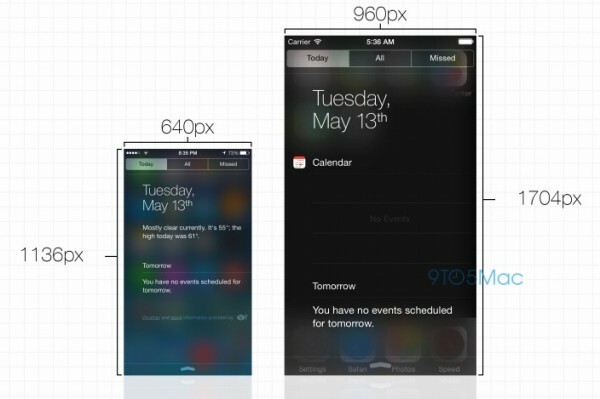 Apple is seemingly aware of that, and the new A8 SoC powering the iPhone 6 has also been developed. According to 9to5Mac, the A8 focuses on “marginal speed improvements” but “adds significant performance and efficiency enhancements” in lieu of improving the iPhone’s battery life. With leaks coming ever more often as we head into Apple’s annual WWDC conference next month, don’t expect this to be the last we hear about the next iPhone’s display.